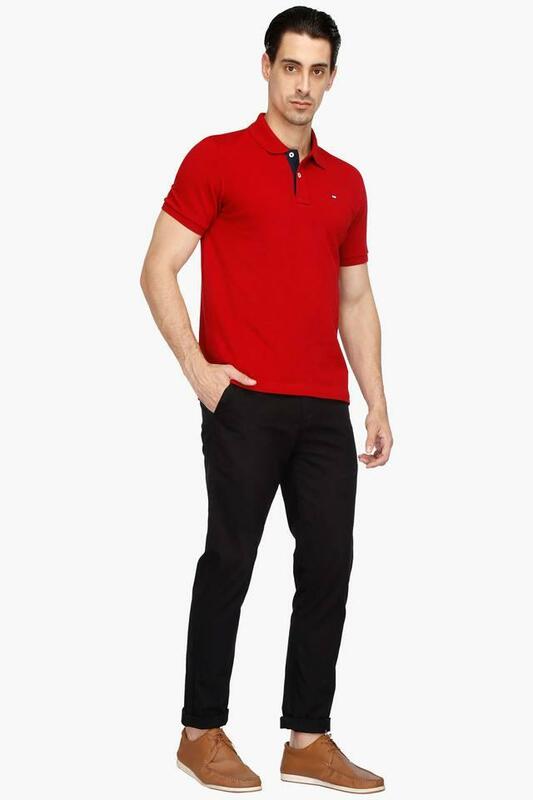 Consider getting this polo T-Shirt from Arrow Sport, if you have a proclivity for refined fashion. 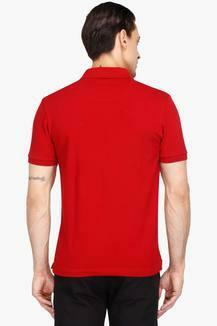 It has a contrasting inner button placket and a vented hem, which perfectly complement the solid pattern, it flaunts. By wearing it, you will also feel comfortable as it has been tailored with a premium quality fabric. 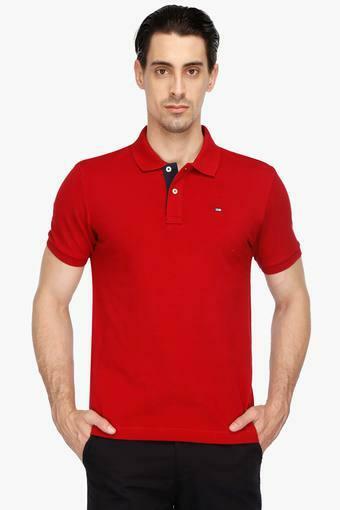 Glide in the wave of the latest fashion trend by wearing this polo T-Shirt with a pair of jeans and boat shoes. The contrasting inner button placket adds appeal to its simple design. In the 1930s, as Americans turned increasingly to sportswear, Arrow began making sports shirts with open collars and straight cut hems. 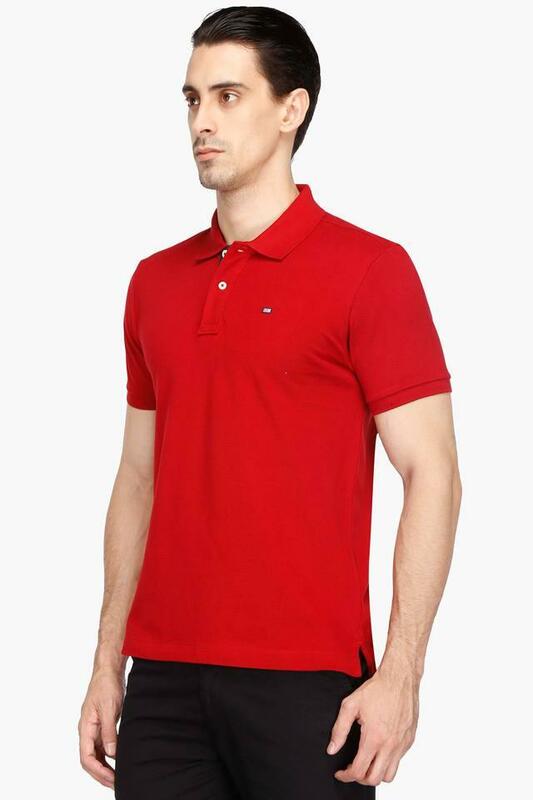 This trend was interrupted by World War II, when the company made military uniforms, but when the War ended, they expanded their sportswear selections, including slacks and shorts, casual jackets and beachwear.